Whichever way you look at it, the Mazda CX-3 offers lithe handling and a sporty driving feel that makes driving along winding roads a pleasure. With plenty of feedback provided from the power steering system and little body roll during tight turns, the CX-3 provides a dynamic drive and excellent overall performance. The Mazda CX-3 has a very fuel efficient engine and offers excellent fuel economy for its class, particularly if you choose the standard front wheel drive (FWD) over the all wheel drive (AWD). No matter which variant of the Mazda CX-3 range you choose, you will receive luxurious styling, top of the range materials and an extensive list of features. The interior is designed with the driver in mind and boasts a modern design with premium quality materials. 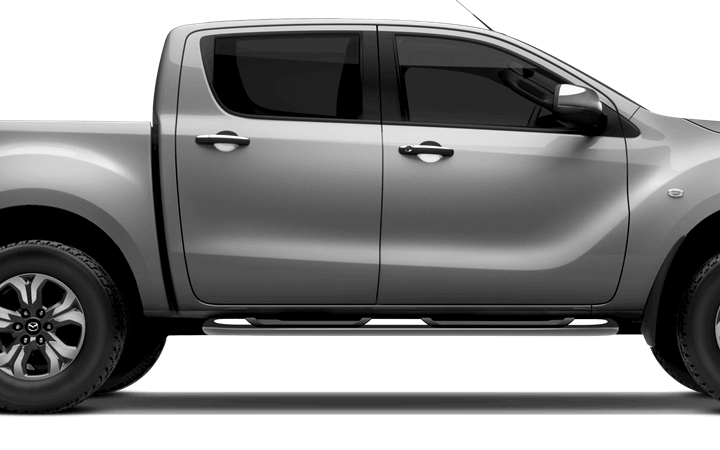 Base models offer cloth upholstery, whereas higher trims have the choice of leather or leatherette upholstery as well as heated front seats, a power-adjustable driver’s seat, and a heated steering wheel. 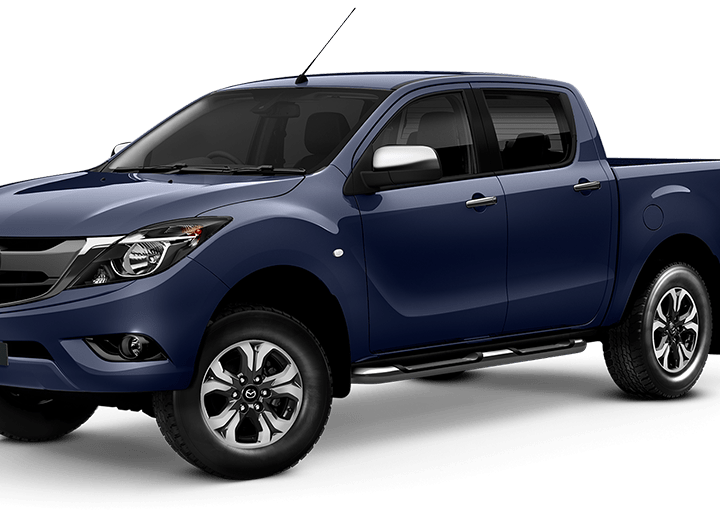 Otherwise, the models are very similar, with great fuel economy, high safety scores, nimble handling, and eager engines. 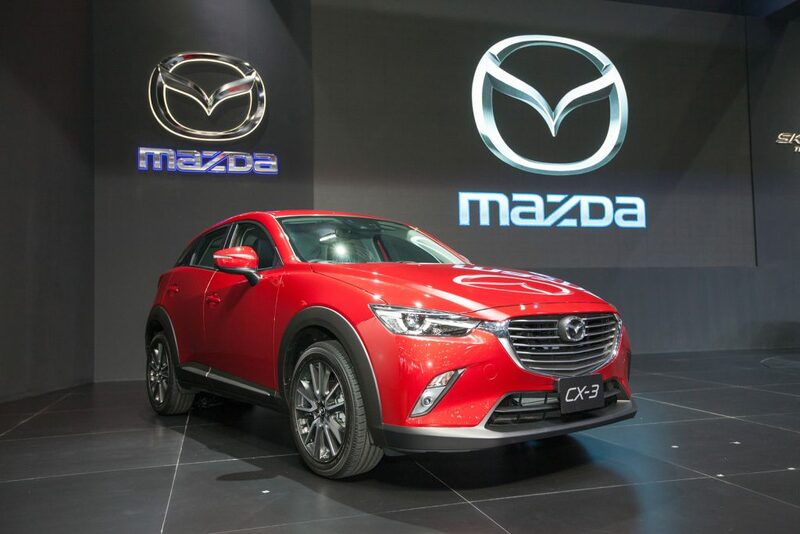 As with all Mazda’s, the CX 3 performs well on crash tests with high safety scores gaining five out of five stars for the majority of tests performed. In addition, the CX-3 comes complete with a long list of stand out safety features. All models come standard with a rear view camera and low-speed autonomous emergency braking, In addition, in higher models there are even more advanced driver assistance systems available, such as forward collision warning, lane departure warning, blind spot monitoring, rear cross traffic alert, and a traffic sign recognition system. 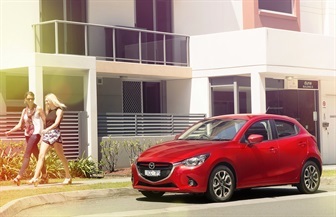 The Mazda CX-3 offers seating for five people, with spacious and supportive front seats and comfortable seating for the majority of passengers in the back. Particularly tall passengers may find the rear seating less comfortable as although the headroom and leg room is adequate for most, those who have longer legs and extra height are likely to find it less accommodating. Likewise, the cargo space in the Mazda CX-3 is less impressive than some other models, with just 12.4 cubic feet of space available behind the rear seats and 44.5 cubic feet when the seats are folded. If you feel that you need more space than the Mazda CX-3 offers, it may be worth plumping for its bigger brother, the Mazda CX-5. A compact SUV, the Mazda CX-5 has a lot more space with an adult-friendly second row that boasts plenty of head-, shoulder-, and legroom. In addition, the CX-5 has an impressively large cargo space with almost three times the capacity behind the seats compared to the Mazda CX-3. The Mazda CX-3 is a fantastic subcompact SUV with excellent performance, impressive safety features and stylish interior design. However, if you want more room in the back for passengers as well as in the cargo, you would be better served by going for the Mazda CX 5. Overall, the Mazda CX 3 price is competitive for its class and a worthy choice for a subcompact SUV.